Today I'm happy to introduce you to another of my contributors for Mashed Potatoes and Crafts. Kristie is a super-sweet and crafty gal with a great eye for designing cards and working with one of my favorites--rubber stamps! 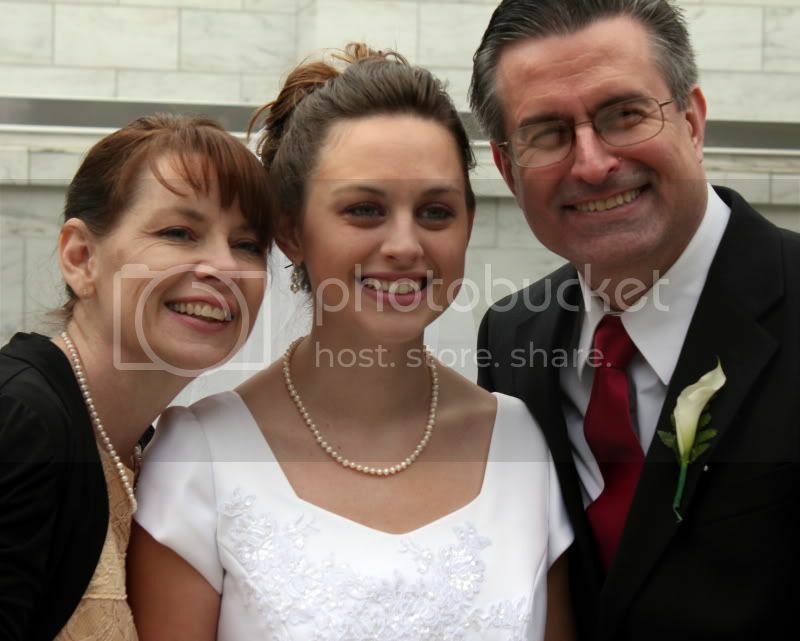 I’m a Mom of 2 fabulous adult children and the wife of a wonderful man. I love creating and couldn’t even tell you all the crafts I’ve done over the years. Most of the crafting I have done, I have taught myself, including crocheting, knitting and macramé to name a few. I spent a few years working in 2 different paint your own pottery studios, where I helped teach and did much of the custom work. In the last several years I have come to love paper crafts. I started scrapbooking after we went to Disney World for a family vacation and I haven’t stopped since. 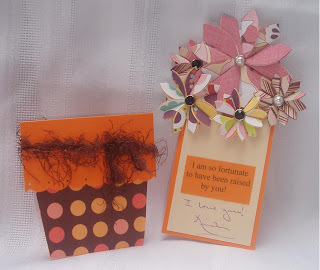 I love all kinds of paper crafts, be it scrapbooking, card making, altering and creating books and boxes, I love it all. Besides crafting, I love traveling, photography and if I’m not crafting in my spare time, you’ll probably find me reading. What led you to crafting, cooking, photography, etc? It’s hard to say what lead me to crafting, because it seems that some kind of creativity has always been there. When I was a kid, my Mom was the mom that always made the Valentine boxes for our class at school, she made some of the coolest Halloween costumes and baked the best desserts. My Dad was a photographer, so I came by my love of photography naturally. Both my parents encouraged me to be creative. My husband is a photographer, and much better than I could ever be, so I started taking all the family shots. All those pictures that say “We were there” showing all the amazing places we traveled for him to shoot for the business. I started scrapbooking all those family pictures about 7 -8 years ago and haven’t stopped since. From there I got into stamping and card making, something I said I’d never do. Now I’m hooked and have served on 3 different stamp company design teams. How do you like your mashed potatoes? With gravy? Sour cream? I love my mashed potatoes with or without gravy. I love them with some butter. I guess I just love mashed potatoes and don’t understand anyone who doesn’t. Where else can we find you on the web? or on our company website www.lashotphotography.com where you can see my husband’s photography, which I put on mouse pads, coasters and note cards. You can find me at www.myhappyplacenews.blogspot.com which is the blog for My Happy Place, the scrapbooking and crafting studio which I run with a couple friends. And you can find me at www.EurekaStamps.blogspot.com the blog for Eureka! Stamps, which is the company I am now on the design team for. If you’d like, share with us one goal and one dream you have for the future. My goal as far as crafting is to learn as many techniques as I can and be able to use them to create wonderful projects. It would be a real dream to be able to teach different techniques to others. 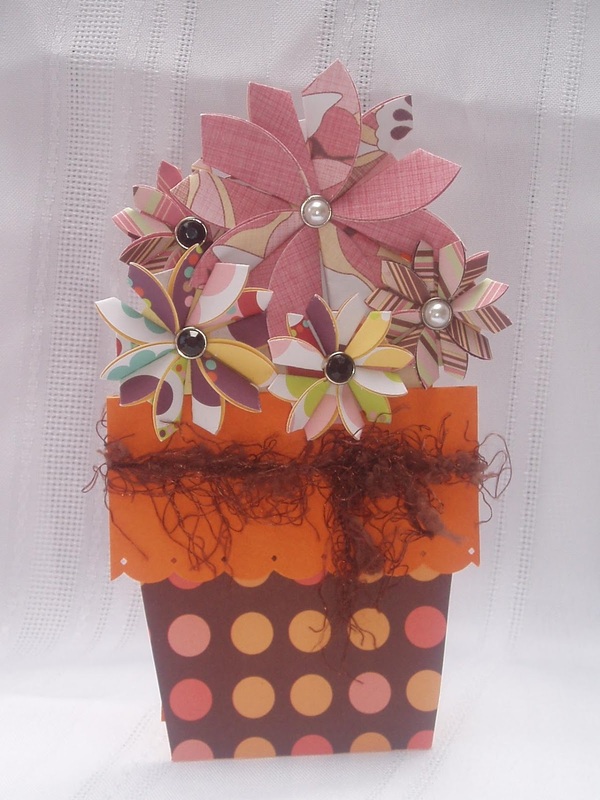 I love crafting, especially papercrafting, so much and would love to teach others to be excited about it too. What is your favorite part of the Mashed Potatoes and Crafts website? Can I just say that I love it all and that I’m honored to be a part of it? Because that is the honest to goodness truth. Thanks, Kristie! I'm so thankful for blogging because that is how I "met" Kristie. 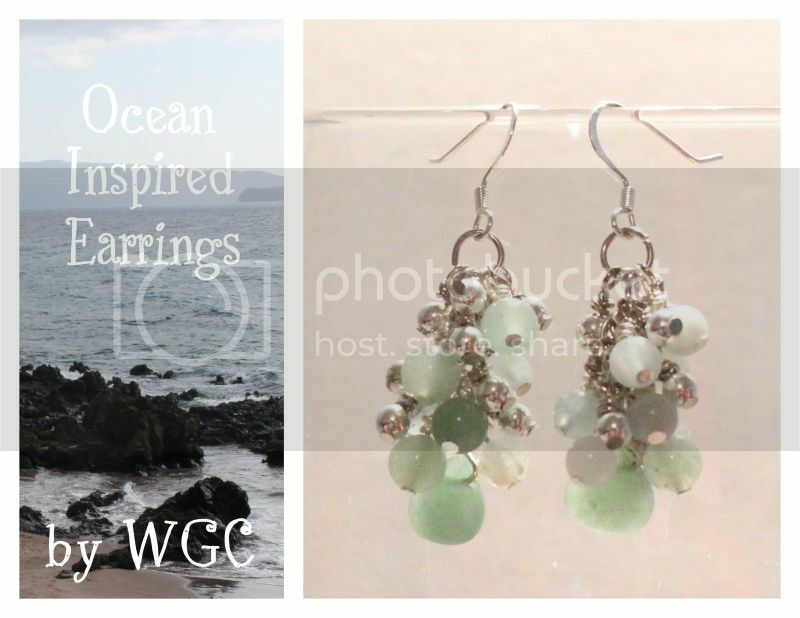 You can find great creative designs from Kristie on the 1st Wednesday of every month. Yep, it's time for a dare. I dare you to find a homemade chicken pot pie more delicious than this one! I've been making this recipe for nearly ten years and the crust recipe has been in my family for fifty years! I promise, you won't believe the secret ingredient in the crust recipe, but you will definitely love me for sharing it with you. 1 cup chicken broth ( I use bouillon and water). Cook carrot and potatoes until soft. Melt butter in saucepan, add flour, and cook over medium heat for one minute--this forms a roux. Add broth, milk, and seasonings then bring to boil. Cook, stirring until thickened. Stir in chicken, peas, carrot, and potatoes. Prepare crust for top/bottom of pie. Pour hot filling in. Cover with top crust and cut slits. Bake at 450 degrees for 20-25 minutes until lightly browned on the edges. Rachelle's tip: I make this filling and multiply the ingredients by about six. Then I freeze the filling and I have easy meals ready to go. All I have to do is take the filling out, let it thaw. While it is warming up in a pan (must be hot before you bake it), I mix up the pie crust, dump it in and bake. This is one of my family's favorite meals! You can see by my picture below, that I use old yogurt and cottage cheese containers--one day I'll have enough freezer containers, but in the meantime we recycle! Mix flour and onion salt together. The onion salt is the secret ingredient in this recipe! Cut in shortening then mix the 3/4 cup cold water. Dough will be slightly sticky. Divide into two portions, then use flour when rolling out for a beautiful, flaky crust. This crust is not good for fruit pies--it is meant for dinner pies/meat pies. Today the post is on my segment called 25 Places You Didn't Know Were Dirty and How to Clean Them! 25 Places You Didn't Know Were Dirty and How to Clean Them! 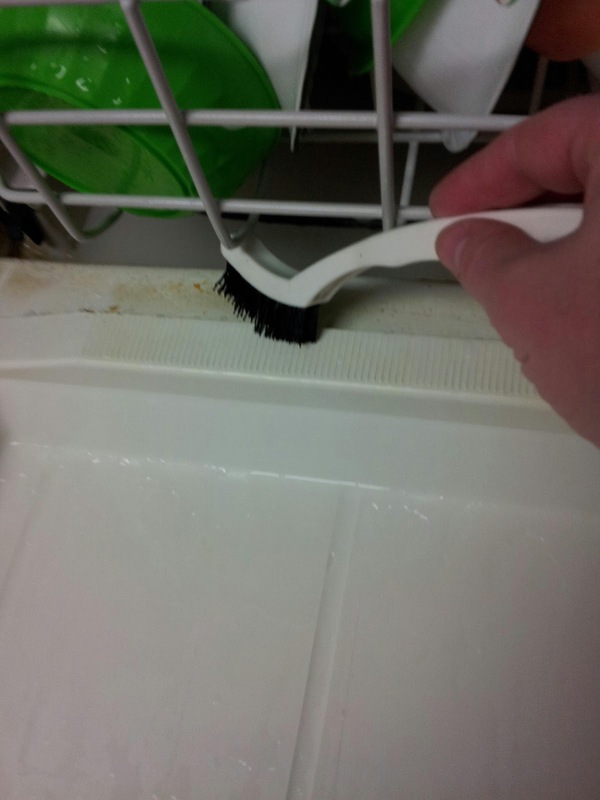 Spray inside of dishwasher with disinfectant and use a grout brush to scrub out all crevices. 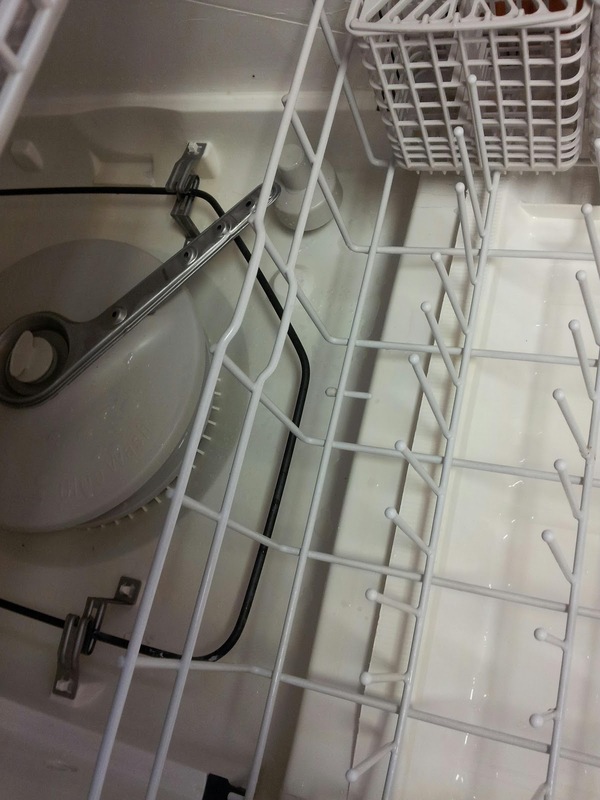 It's your lucky day because I happened to find a VERY dirty dishwasher to use as an example. I won't name any names because I'm nice like that but you'll see this can be easily remedied. 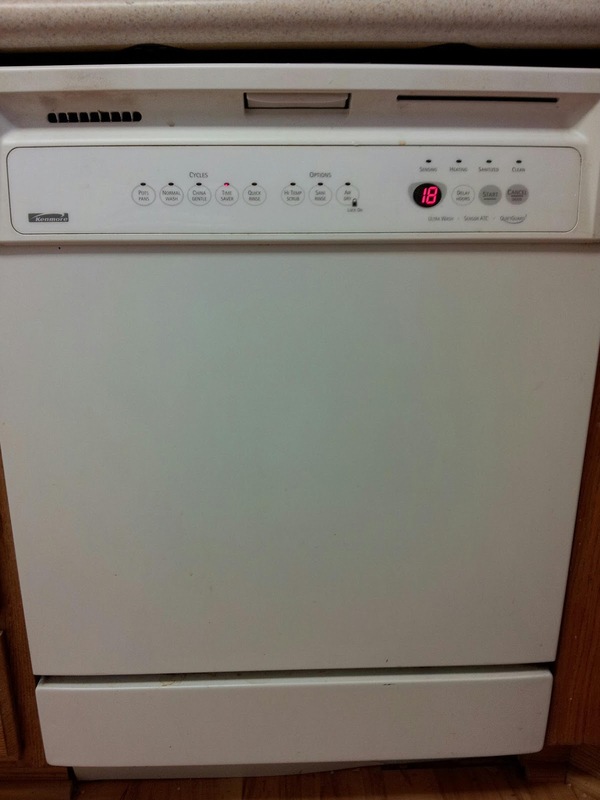 I have an old dishwasher because my house was over thirty years old when I moved in. My husband and I have taken the thing completely apart before, but it's been a couple years. Hmm, what a coincidence that I'm getting back to this and my youngest is now two years old. 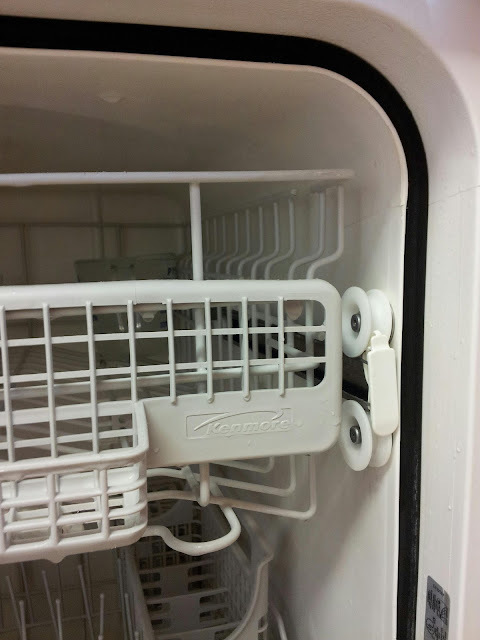 *One of the dirtiest areas in a dishwasher is around the seal and the door. Scary! Even as scary as that looks, it only took me about fifteen minutes of scrubbing with two little helpers to get this dishwasher ready to sparkle. 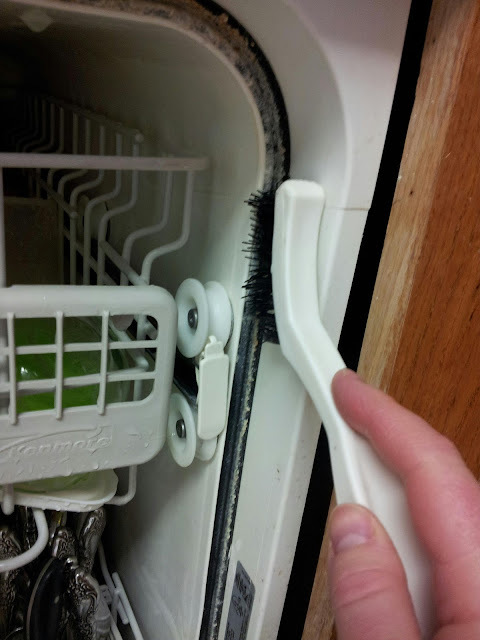 After scrubbing out the seal, make sure you get down where the door shuts. Remove the bottom tray and turn yourself upside down to see all the grime or not, just reach your grout brush and scrub away! 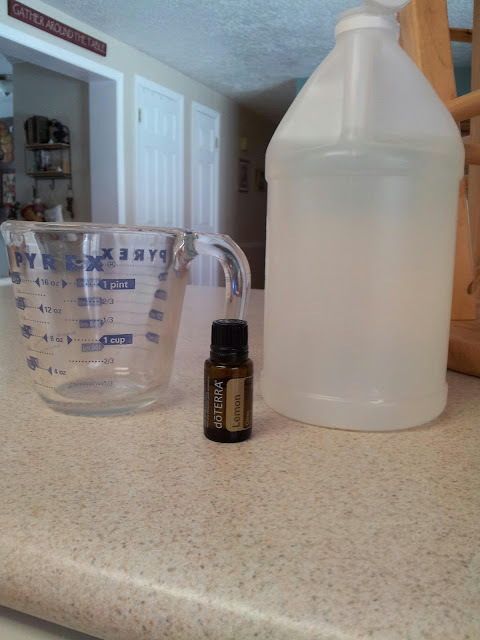 Then use a glass cup filled with white vinegar and *my secret ingredient is about three drops of Lemon Essential Oil in that cup. I used doTerra oil. Stand the cup in your top rack. Run dishwasher empty on hottest cycle. 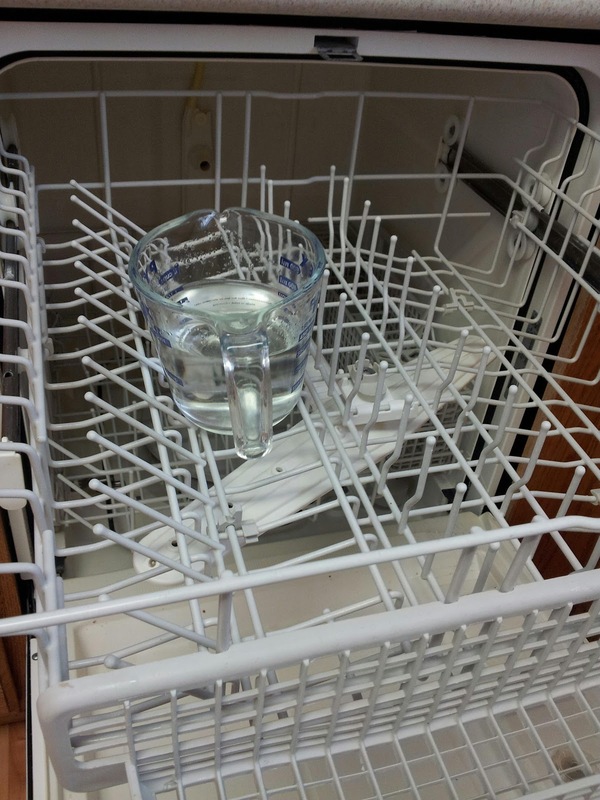 Always run your disposal before you start the dishwasher and spray out your sink with hot water. That hot water connects to the dishwasher so when you start the wash cycle, the water will already be hot. And voila! 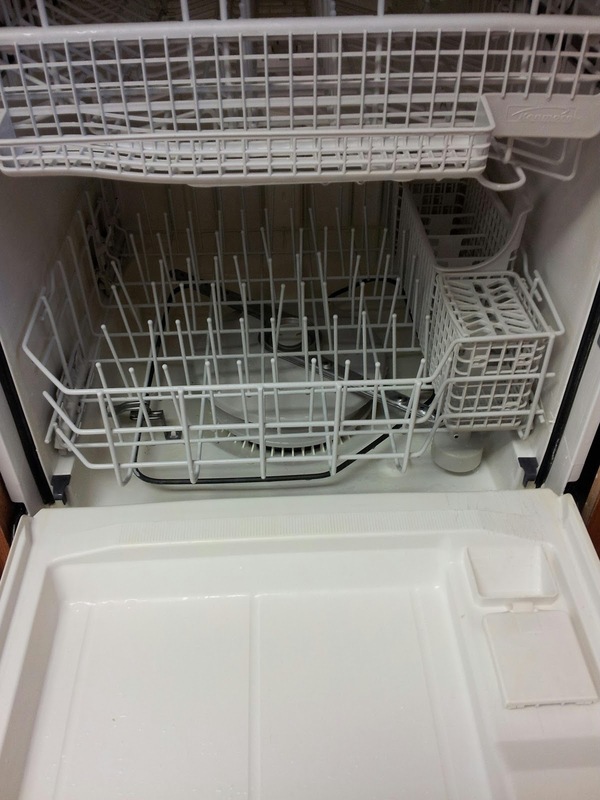 Your dishwasher will be sparkling and so much better smelling and looking! That seal looks brand new! You may have noticed that I have some great contributors here on Mashed Potatoes and Crafts. I'm going to be interviewing each of our contributors because I want you to know how fantastic they are--so much talent! Hi there! 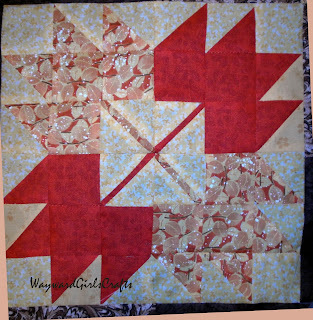 We're Wayward Girls' Crafts, and we're excited to be guest posting here with Rachelle. 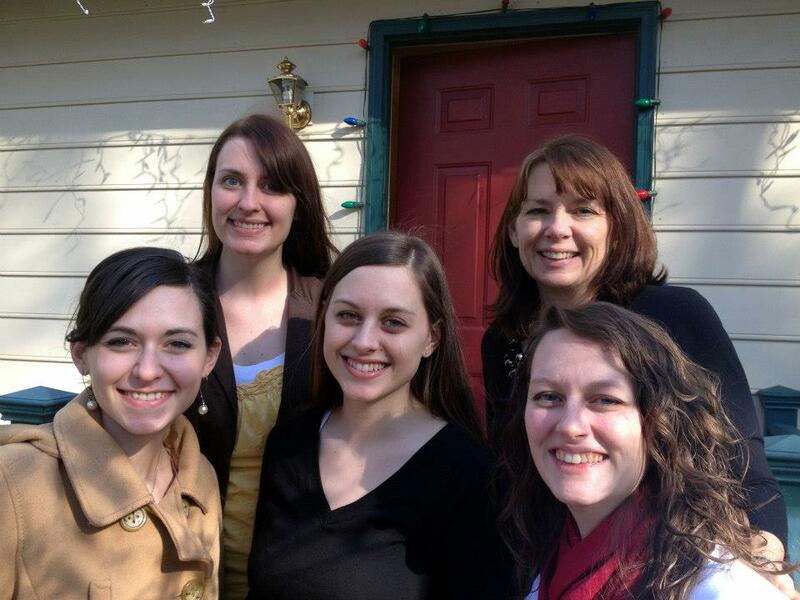 We’re Jordan, Jaime, Brooke & Jasmine, four sisters blogging with our mom, Diana. 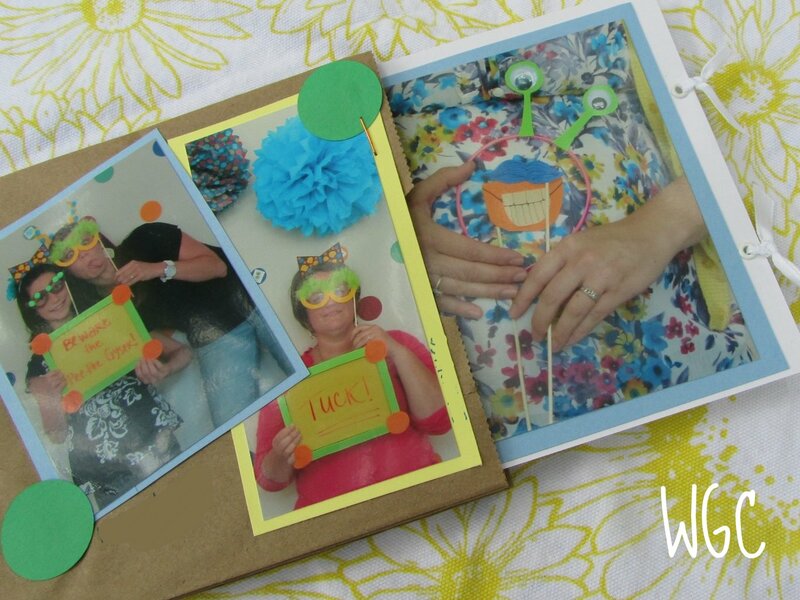 We love to scrapbook, knit, sew, decorate, remake, bake and just create. We’re “wayward” in that, while we like instructions, sketches and patterns, we don't always follow them . . . or even look for them. Sometimes we bite off more than we can chew, but that’s all part of the fun of our blog. 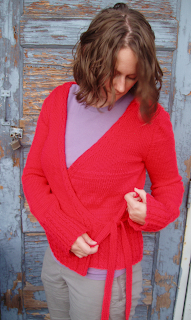 Jasmine—Sewing, with great tips on sewing darts and reducing bulk. What led you to crafting? Mom was raised creating, and she instilled a love of creating in us. Our craft closet was always overflowing with supplies for art, sewing, scrapbooking, paper crafts and more projects. The Only True Mashed Potatoes come from Grandma’s Kitchenaid mixer, and they’re always made with real potatoes, salt and butter. From there, it’s hard to go wrong! We all have big plans for the future, but one of our common goals is to share our crafts with each other and the world. 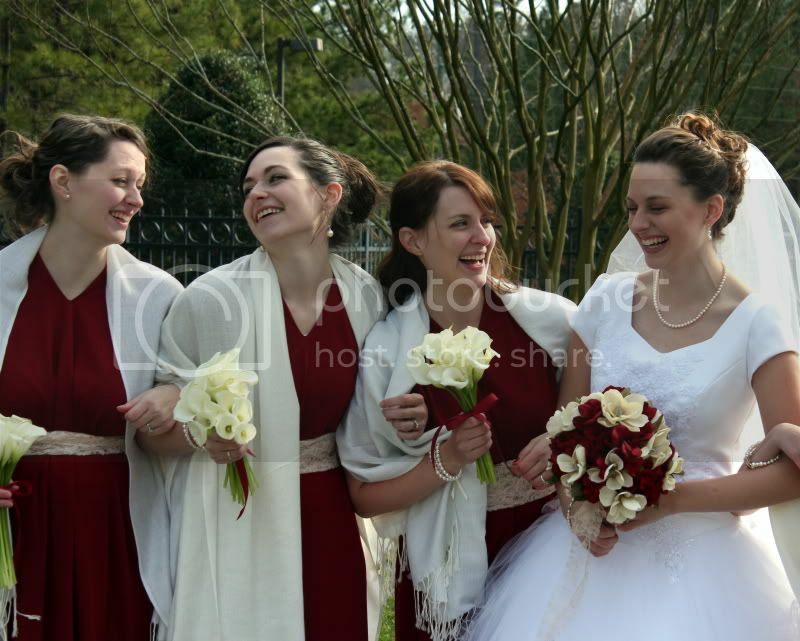 One of our dreams would have to be for all five of us to live close enough to create together as often as we wanted. [Jordan] Personally, I’m addicted to recipes! Thanks, ladies for letting us get to know you a little better. Be on the lookout for posts from the Wayward girls on the 3rd Wednesday of every month. 1/4 C of dried apricots, chopped would be good in here, too. Place all the ingredients into a 4 or 5 qt. slow cooker. Yes, those are big chunks of apples, and yes, I was in a hurry. Stir until all ingredients are well blended. Cook the cereal on low for 8 hours or until the fruit has softened. P.S. The leftovers are also very good reheated in the microwave for breakfast the next day. I love instant breakfast. 1/4 C of dried chopped, apricots would be good in here too. Use your favorite dried fruits and nuts. Place all the ingredients into a 4 or 5 qt. slow cooker. Stir until all ingredients are well blended. Cook the cereal on low for 8 hours or until the fruit has softened. Makes 6 generous servings. Kate is the author of The Guy Next Door and can be found at KatrinaPalmer.com or on FB at KatePalmerAuthor. Dry embossing and heat embossing on the same project. 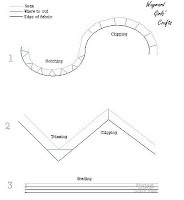 To start you will need a piece of plain colored card stock. I used black which gives a good color contrast. The first step is to use an anti-static of some kind. of these anti-static pads and tools. You could also use a dryer sheet. where you don't want it. Next apply VersaMark ink to the inside of an embossing folder. I applied it to the side that would press down into the card stock. When applying don't press hard, you only want to apply to the raised areas. Place your card stock into the folder, be sure to place the side that you used the anti-static on facing the side with the VersaMark. to the side that has the VersaMark. The embossing powder will stick to the VersaMark. that is stuck where you do not want it. I still did have a bit of powder that stuck in unwanted areas. as plastic tends to have a bit of static cling. BUT it's easy enough to brush off. until you can see it become shiny. You must use a heat tool, a hair dryer will not work. There are many different heat tools on the market. as the front it will help to keep it from warping. See how shiny the silver is? so there are stry bits of silver, but that doesn't bother me. This technique tends to have that "not perfect" look. on a plain white card stock base. and adhered it to the card with foam tape. And my card is done! Thanks for stopping by today for my tutorial. I hope you will try it out. it can have so many different looks. and check out what else I've been up to. Until next month, have fun creating!